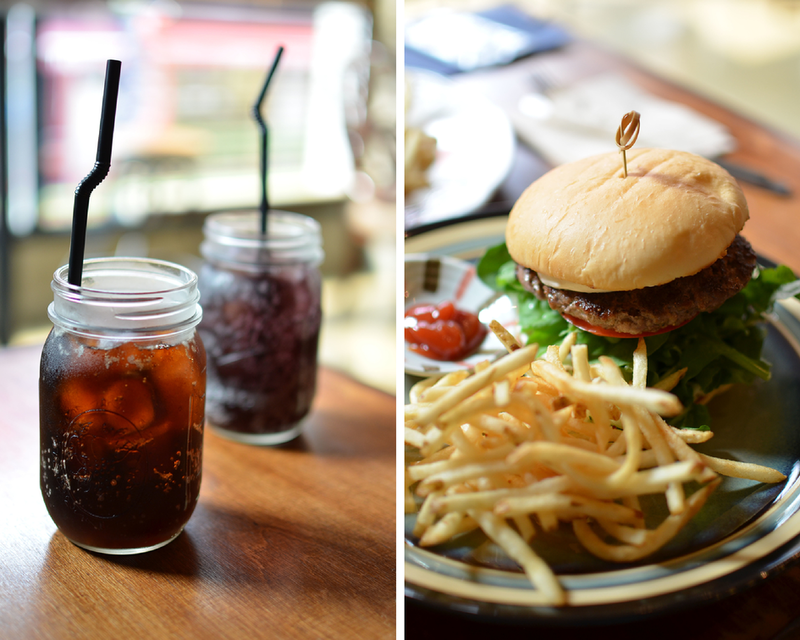 Miss Burger in Hongdae - Experience It! Walking around in the neighborhood of Hongdae can make a man quite hungry. 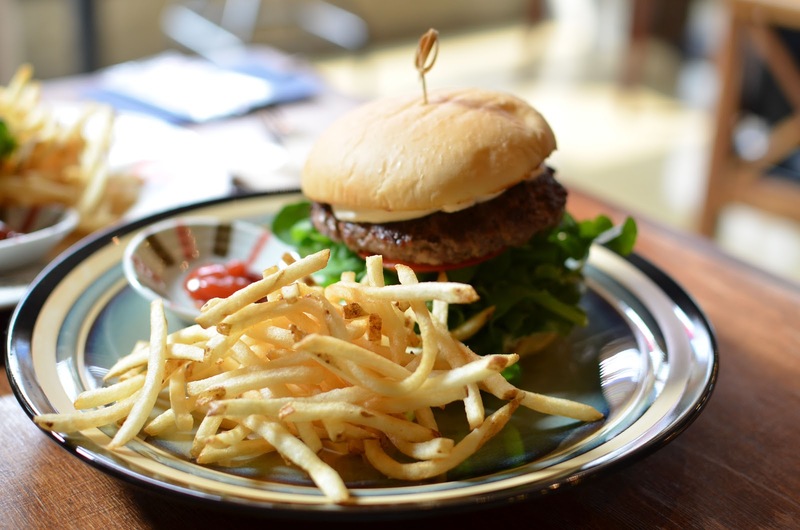 Luckily Hongdae has many places to eat, that are unique and have quite a few delicious options on their menus. Miss Burger is no different. 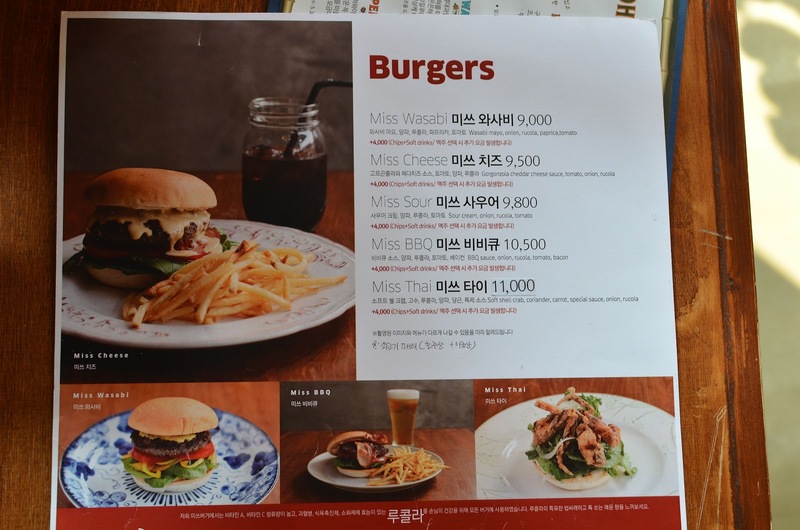 Usually when one looks at a menu, you know that you get the reduced version of the picture, but it's not the case with Miss Burger. Here you can get what you see. 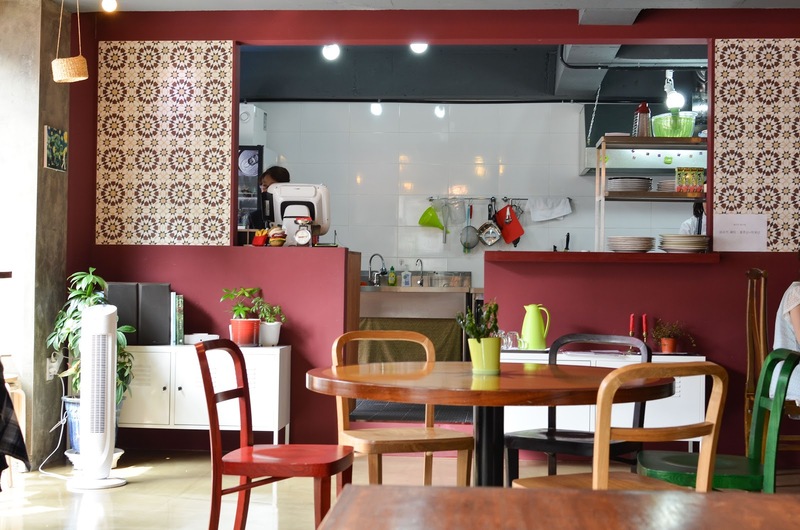 This is definitely a place to visit in Hongdae when you get hungry. 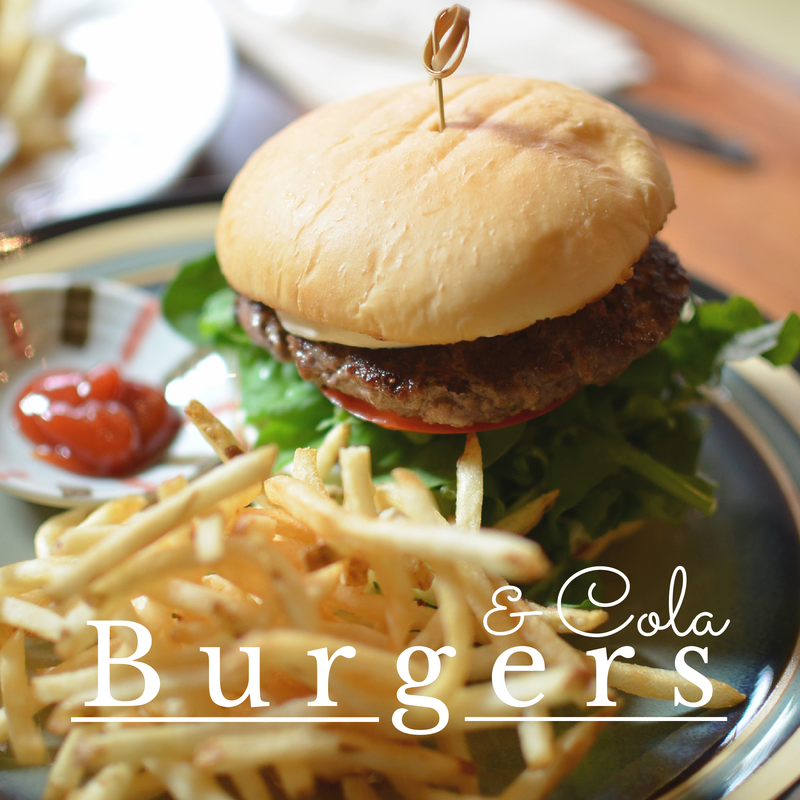 The burgers have fresh and tasty ingredients and are quite affordable for what you get on your plate. I had the Miss Cheese burger and I couldn't have made a better choice for myself. 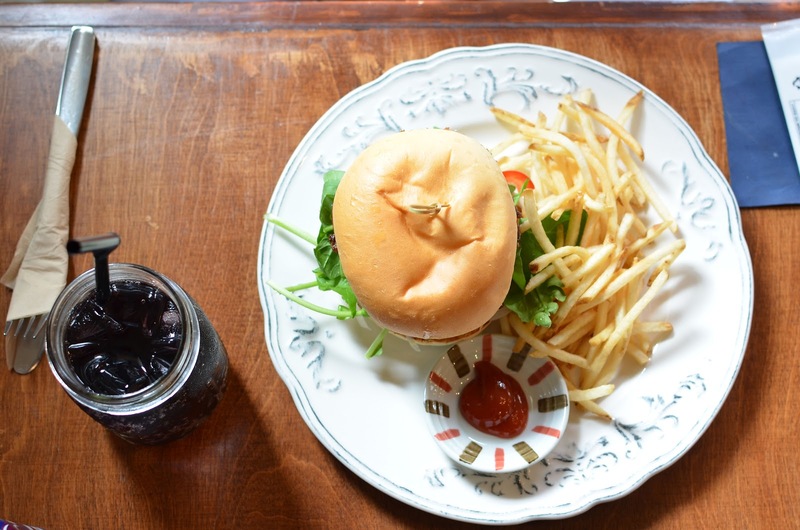 The cola is extra and drives the price up a bit, but the set is so delicious and needs a cola to complete it. 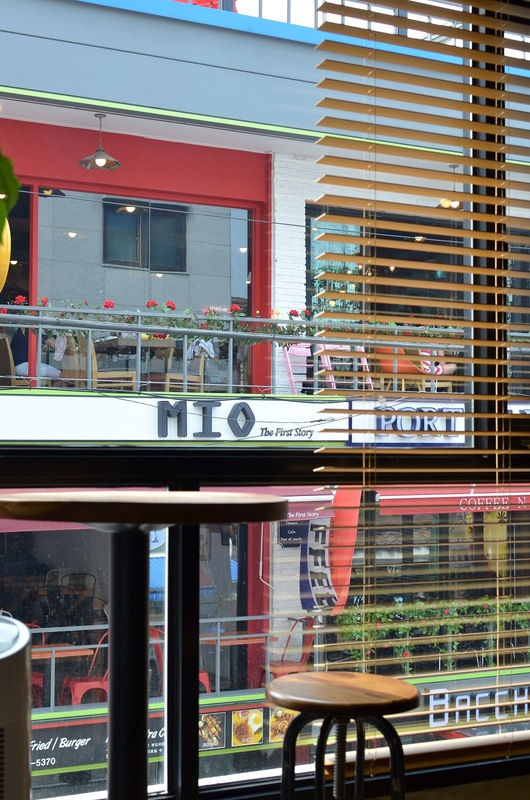 Check out my previous posts about Hongdae and Hapjeong. Definitely a place to visit in Seoul.